To develop solutions for the manufacturing challenges of tomorrow, today. To be a leader in the provision of high quality, value-driven machining services. 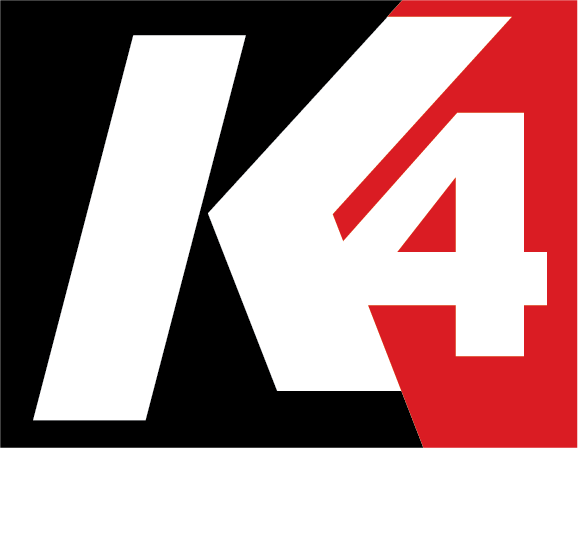 At K4 Machining, delivering quality products and services is our top priority. Our robust quality management system is designed such that we will be able to meet and exceed our customers’ expectations the first time, every time. To learn more about our quality focus, click here. Honesty and integrity are among our guiding principles. We strive to develop authentic relationships with our customers, suppliers, and employees by consistently honoring our commitments and instilling a culture of ethical conduct within our organization. Our multigenerational team is comprised of highly skilled individuals with diverse technical skills and perspectives. These unique competencies allow us to discover, develop, and implement efficient manufacturing strategies that allow us to derive value for our customers. At the core of K4 Machining lies our commitment to providing excellence to our valued customers. By fostering strong relationships with each of our clients and creating customized solutions to meet their individual needs, we set ourselves apart from other machine shops of our kind. We pride ourselves on remaining at the forefront of technological advancements and improvements within the manufacturing industry. Our skilled team is dedicated to continually improving the processes we employ in order to maintain optimal levels of operational efficiency that translate to value for our customers.